What's The Bay Area Carpool Program? It's your one-stop-shop for carpooling information. New to carpooling? Learn about the best technologies to loop you into your local carpool community. Already carpooling? Find new matches to grow to a three-person carpool, keep up with carpool regulations, and get rewarded for being green. 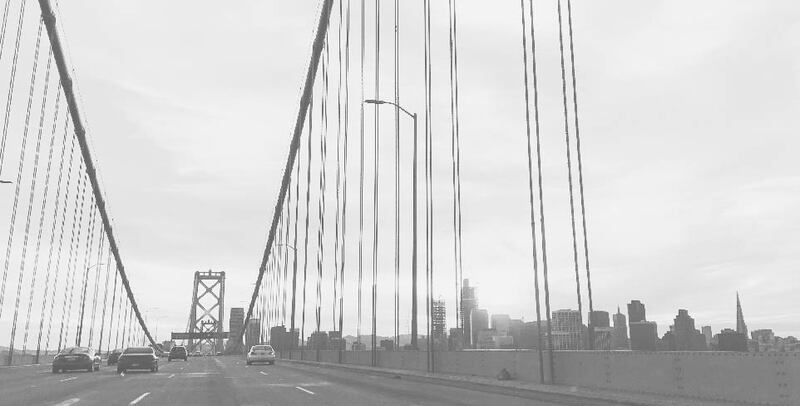 The Bay Area Carpool Program is powered by 511 SF Bay and the Metropolitan Transportation Commission (MTC). Looking for free rides ? Hop in. Ideal for morning and evening work commutes. Get five free rides today. Matches riders with carpools for work or play. Get five free rides today. The Ridematch System gives you a match list of folks to carpool with, using your home and work addresses. From carpool to transit, and more, you've got your green commute routine down! Use our trip diary to log your green trips. Every month you can win prizes like Ikea and Macy's gift cards. © 2019 The Bay Area Carpool Program.